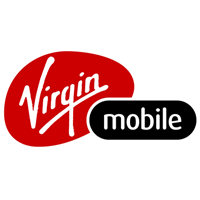 Virgin Mobile provides today's best cell phones and the most affordable plans. Unlock Virgin member benefits like lightning fast mobile network, nationwide coverage, and Virgin member benefits. Visit Virgin Mobile in-store the next time you visit CF Polo Park in downtown Winnipeg.